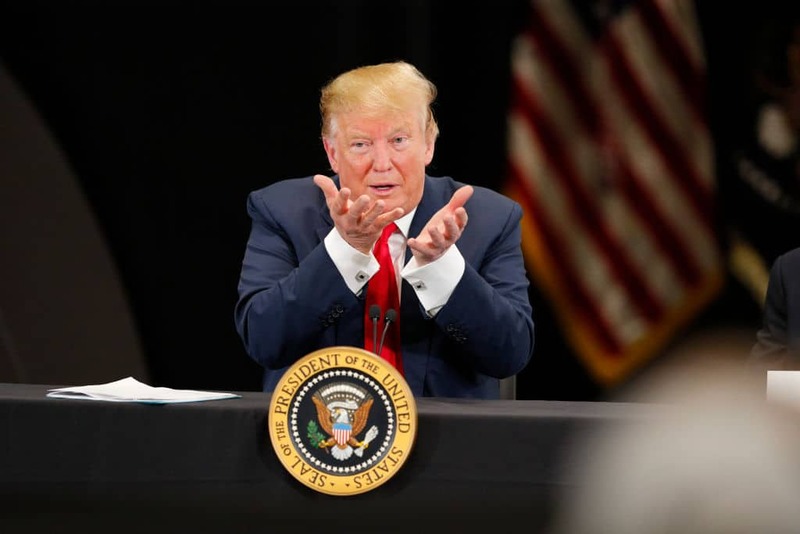 Lawyers working on behalf of President Donald Trump have written a letter to the accounting firm that has handled his taxes in the past, warning them against complying with a subpoena order to turn over the president’s documents. Per previous reporting from HillReporter.com, Mazars USA, the accounting firm that has prepared Trump’s taxes in the past, agreed to cooperate with a request from the House Oversight Committee to turn over records of his filings, if the committee agreed to file a “friendly subpoena” before doing so. Trump lawyers, William S. Consovoy and Stefan Passantino, wrote a letter to the company this week, urging them to not comply with the subpoena order and to delay handing off the information requested by the committee. The lawyers wrote that they were putting the firm “on notice,” which indicates that they may take legal action against Mazars USA if they do indeed follow through on giving Congress Trump’s tax information. In the letter, the two lawyers described Democratic lawmakers subpoena requests as being politically motivated. “It is no secret that the Democrat Party [sic] has decided to use its new House majority to launch a flood of investigations into the president’s personal affairs in hopes of using anything they can find to damage him politically,” the lawyers’ letter read, per reporting from Politico. Besides the House Oversight Committee, Democratic leaders in the House Ways and Means Committee have also requested documents pertaining to Trump’s tax history from the Internal Revenue Service, although that department has been slow to comply with that order.